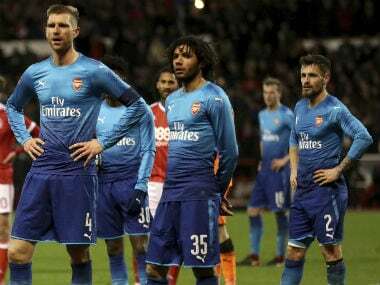 London: Arsene Wenger has warned his Arsenal flops that new recruits are on the way as the furious Gunners boss prepares for Wednesday's League Cup semi-final against Chelsea. Wenger's side suffered one of the most chastening defeats of his increasingly tarnished reign on Sunday as second tier Nottingham Forest won 4-2 in the FA Cup third round. It was the first time Wenger had crashed out at that stage of the competition since arriving at the north London club in 1996. Wenger's decision to make nine changes backfired, with the understudies delivering a listless display at the City Ground. The Frenchman prioritised the League Cup showdown with Chelsea by keeping his main men fresh for the first leg clash at Stamford Bridge, meaning he can ill-afford a damaging defeat against Antonio Conte's men. But regardless of Arsenal's League Cup fortunes, Wenger has clearly had enough of another underachieving season which sees his team in danger of failing to qualify for the Champions League for a second successive year. Wenger insists the Gunners, who last week signed Greek defender Konstantinos Mavropanos, will do further business during the transfer window in an effort to turn things around. 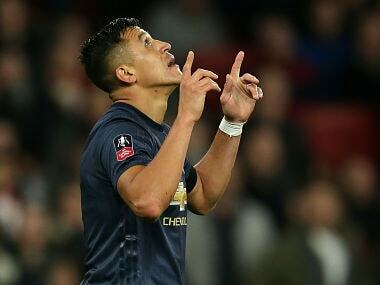 Unsettled Chile forward Alexis Sanchez could be sold to Manchester City and Wenger wants several fresh faces to arrive as soon as possible. Asked whether there could be developments this week, Wenger said: "Yes, because we are in the second week of January and, after that, it passes quickly. 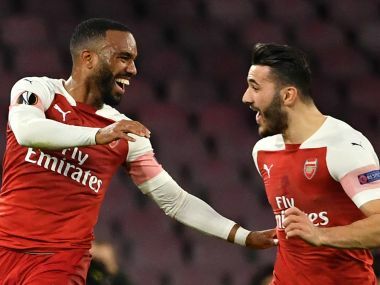 Arsenal's last League Cup-winning campaign came in the pre-Wenger era in 1993, with the Frenchman's team losing in both his final appearances in 2007 and 2011. To return to the final, Wenger knows Arsenal need a positive result at the Bridge ahead of the second leg at the Emirates Stadium on 24 January. But the Gunners, who drew both Premier League encounters with Chelsea this season, haven't won at their London rivals since 2011. Fortunately for Wenger, Chelsea are in the midst of a hectic schedule that Conte admits is stretching his squad to breaking point. Having complained all season that Chelsea don't have enough depth to cope with the demands of competing in four competitions, Conte's fears are coming true. The Italian made a host of changes for Saturday's FA Cup third round draw at second tier Norwich, but Chelsea were well below their best, prompting Conte to bemoan the demands put on his players. 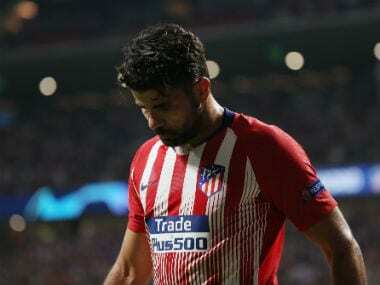 "When you play every three days and you have to play many games, it means you are facing every competition," Conte said. "Now on Wednesday we have to play a semi-final against Arsenal. I think we deserved to reach this target. 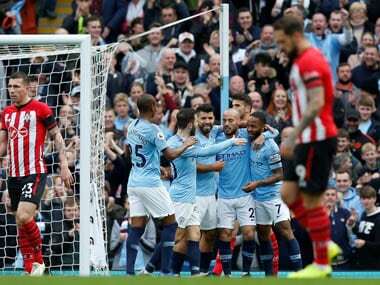 "It's very important in this moment of the season to have all the squad in the best physical form, because you have to play a lot of games and everyone must be ready." Chelsea are bidding to reach the League Cup final for the first time since they last won the tournament in 2015. That would be a huge boost for Conte, who has found himself embroiled in a bitter feud with Manchester United manager Jose Mourinho in recent weeks.